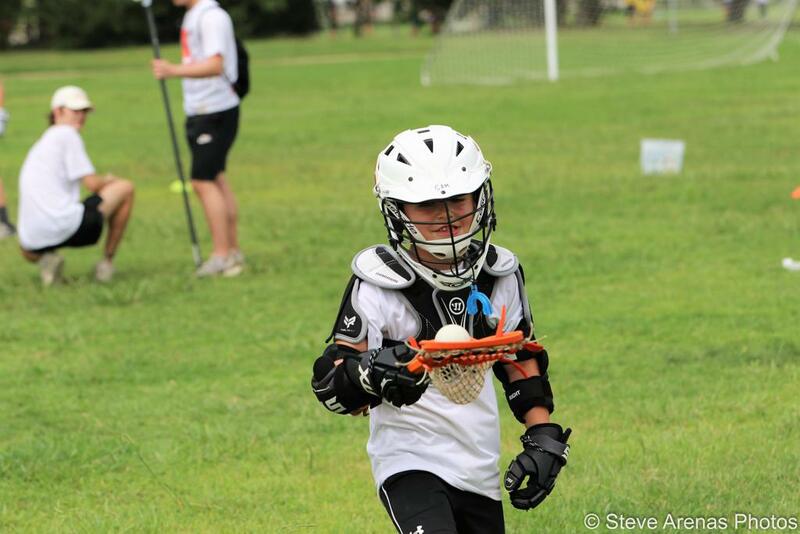 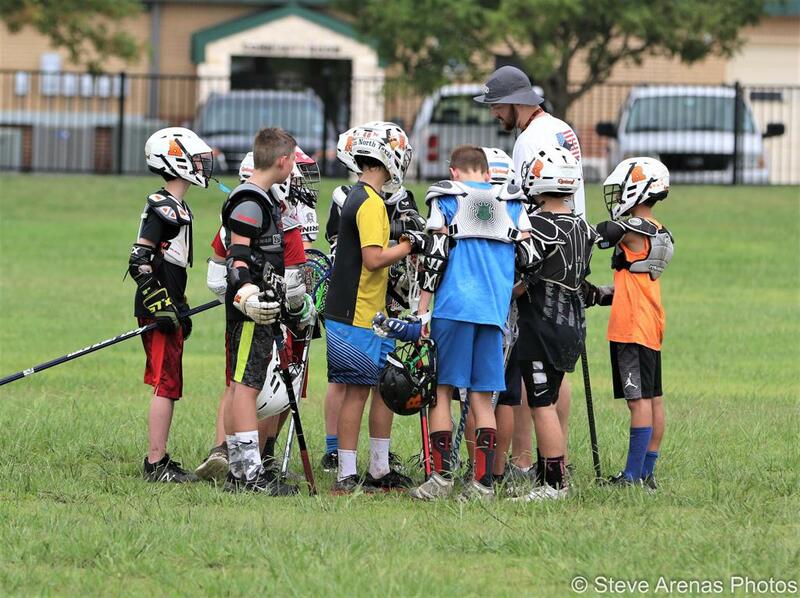 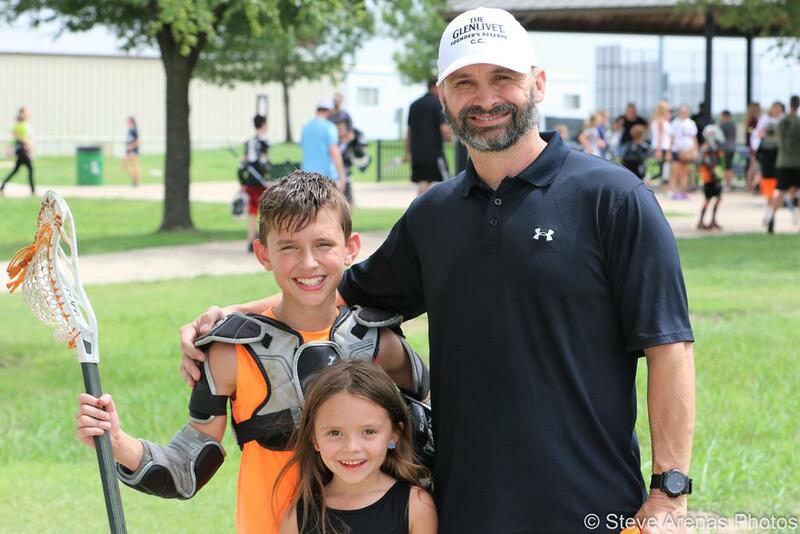 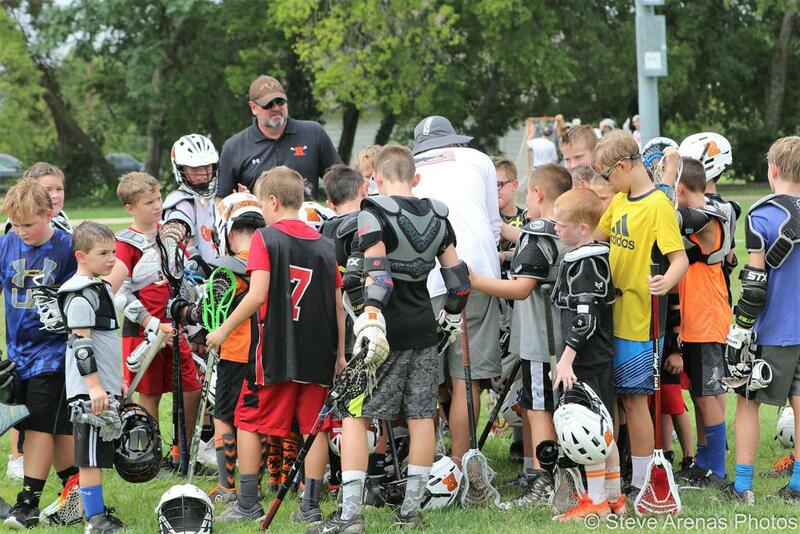 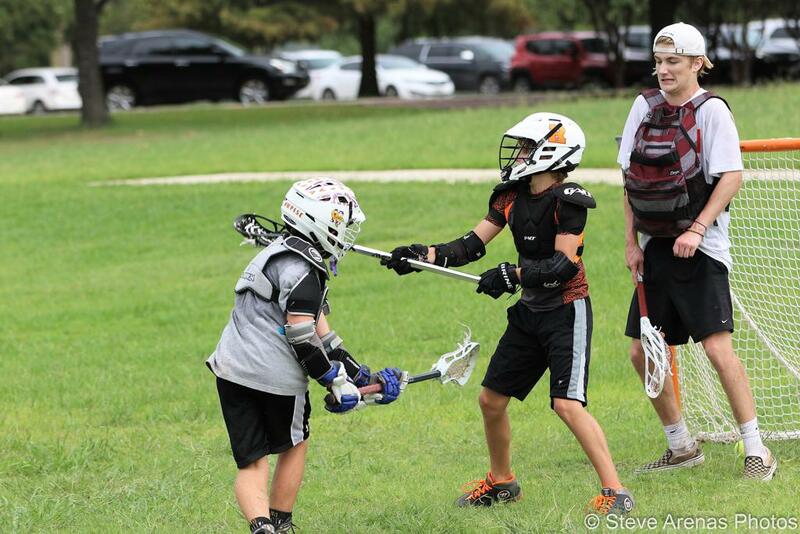 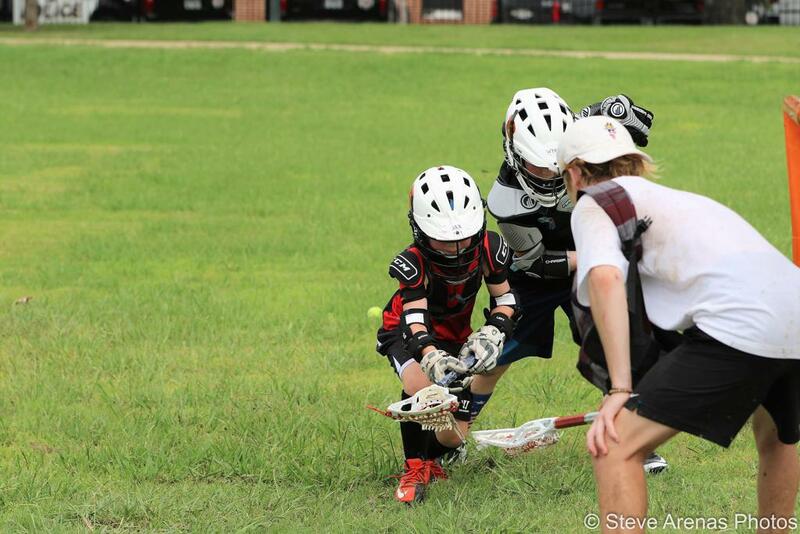 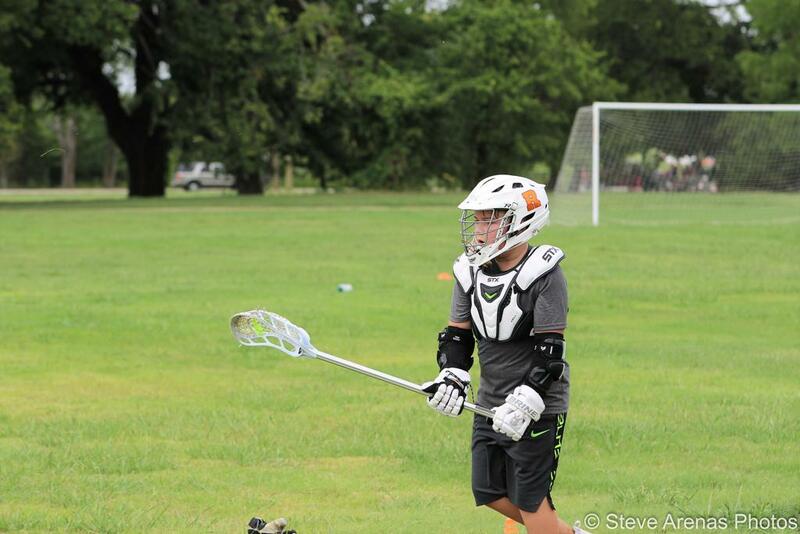 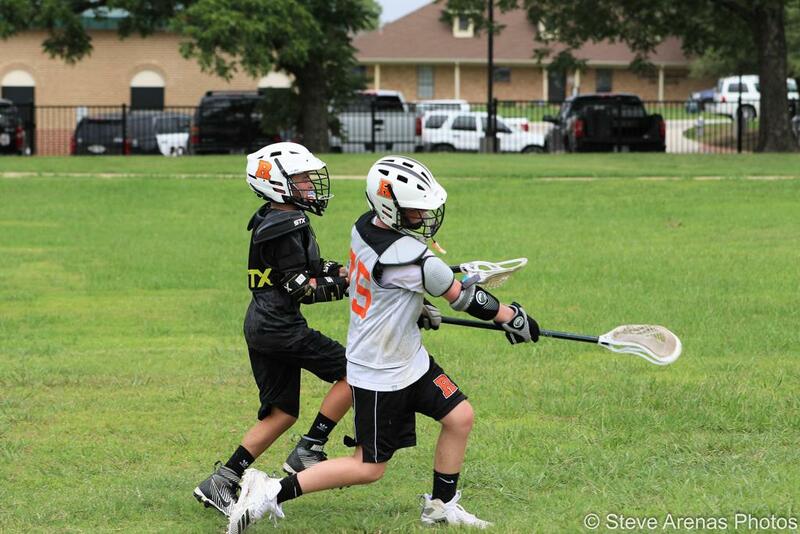 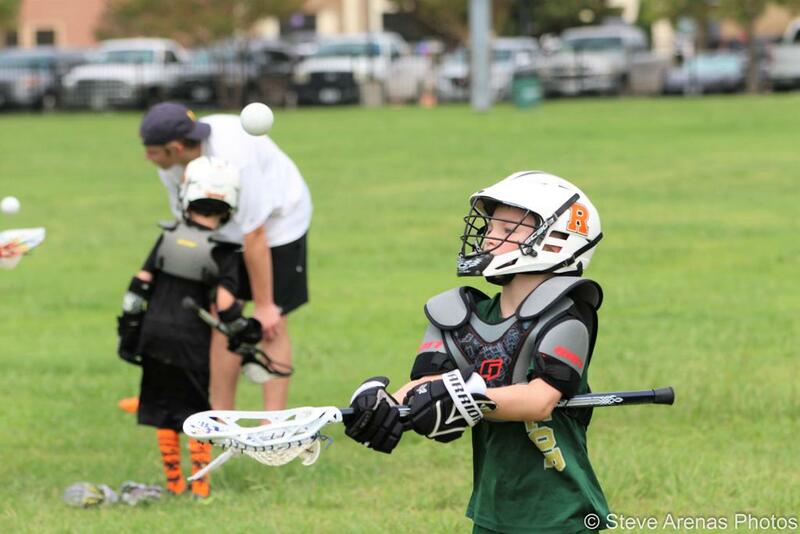 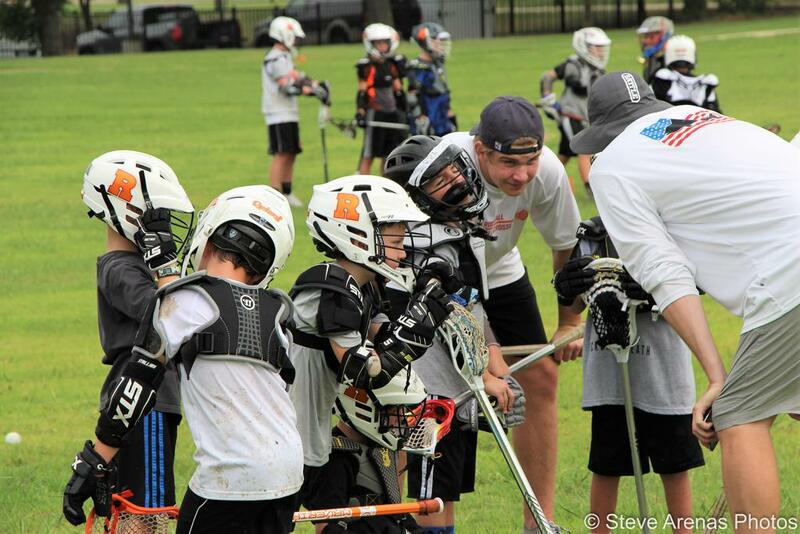 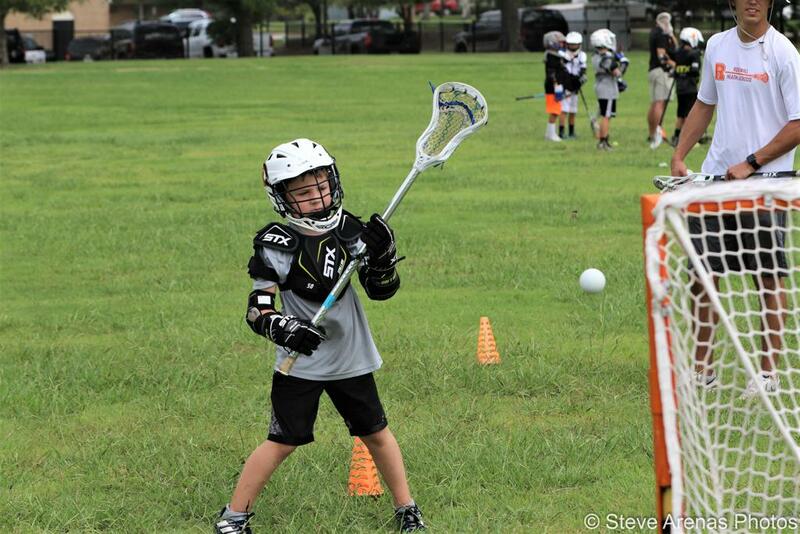 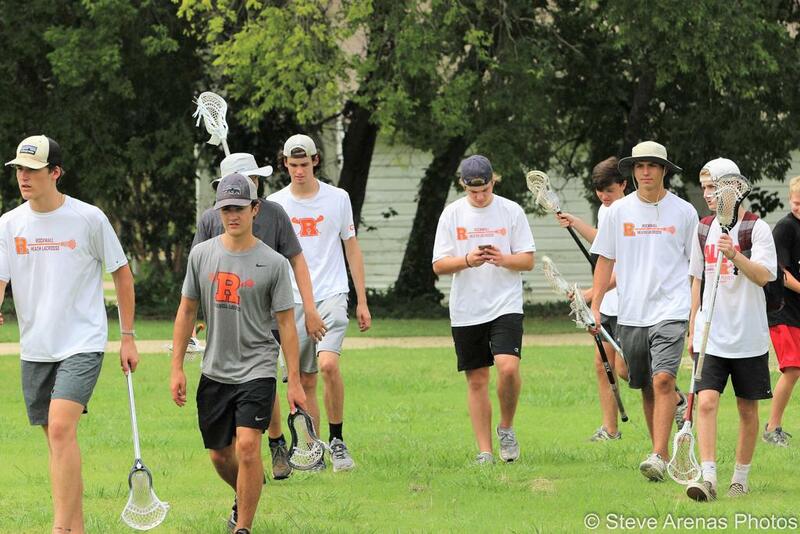 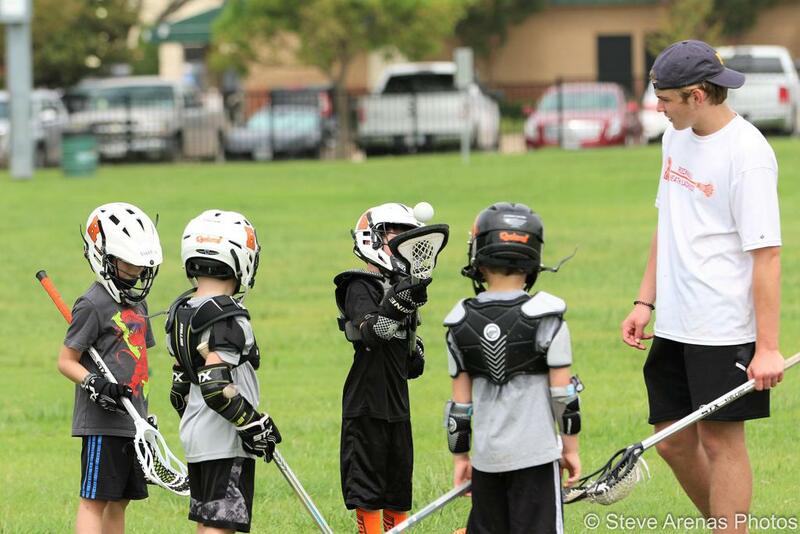 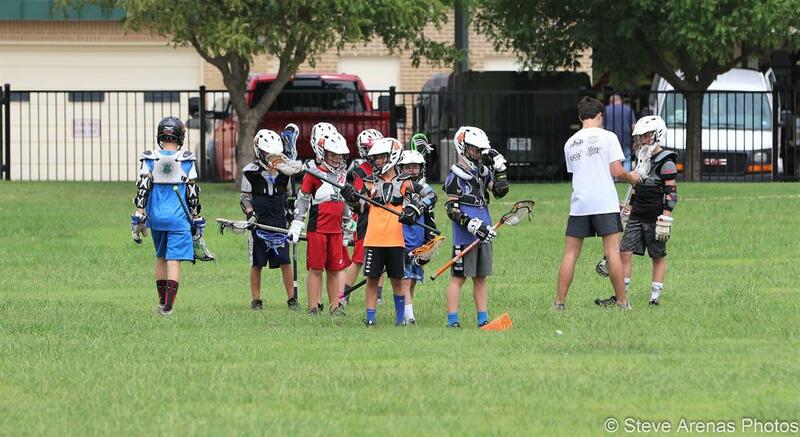 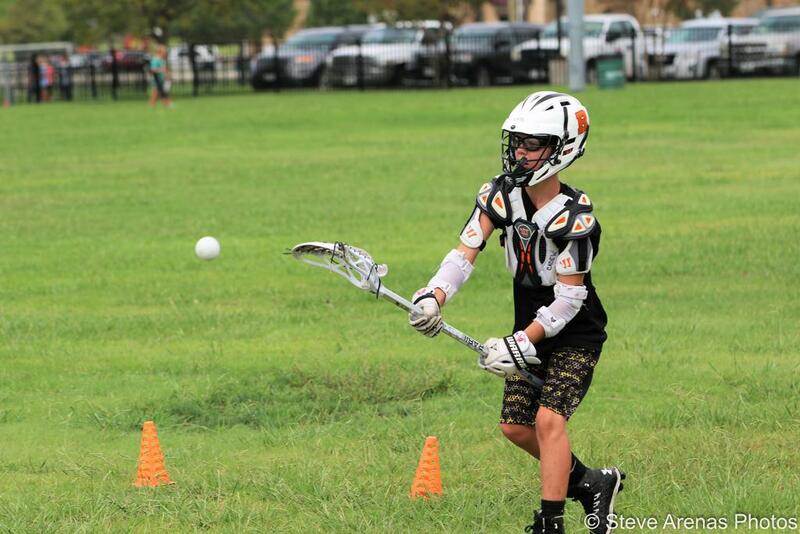 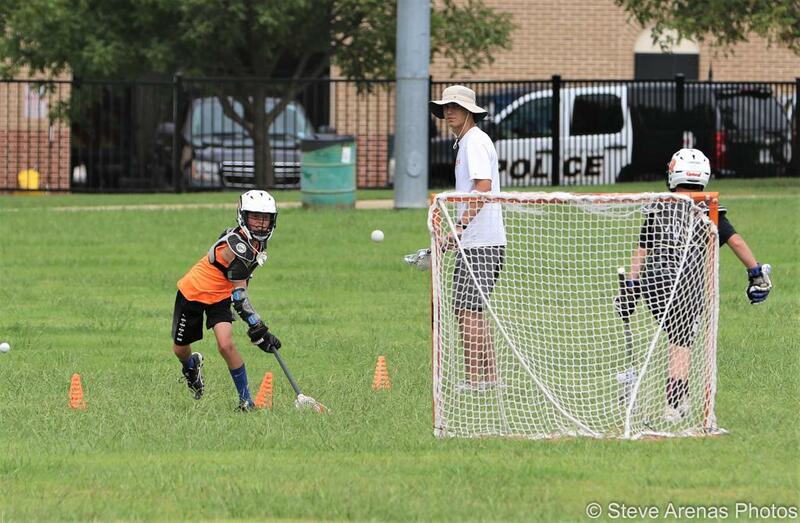 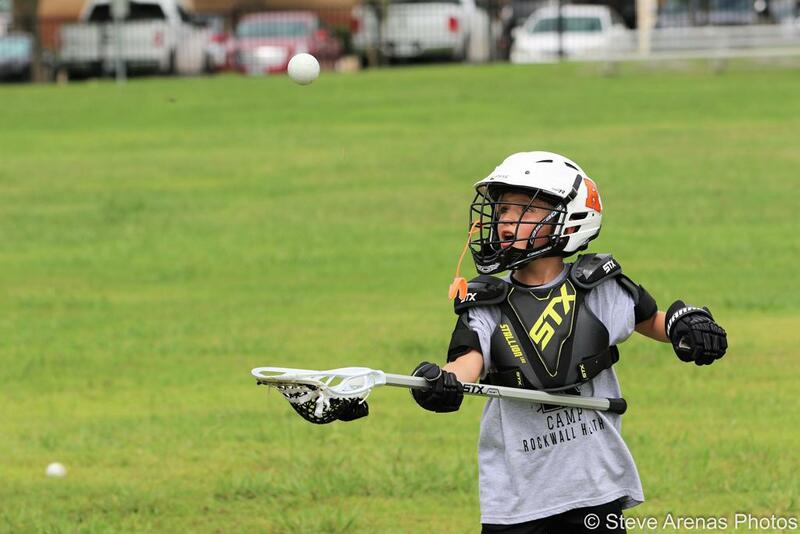 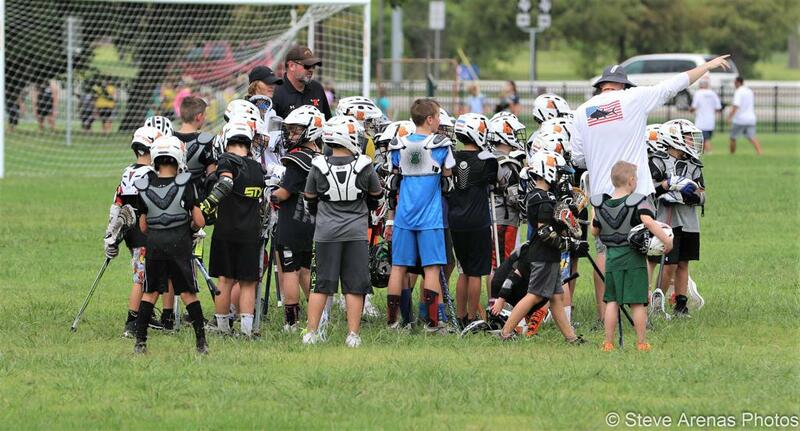 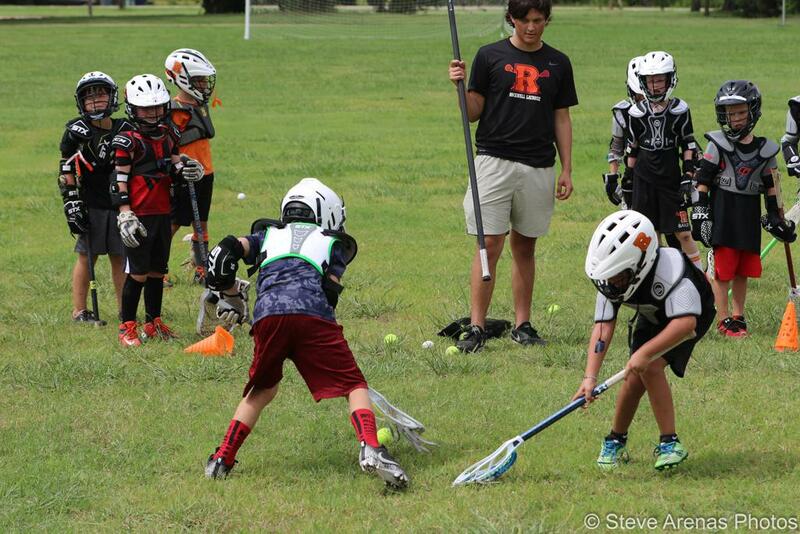 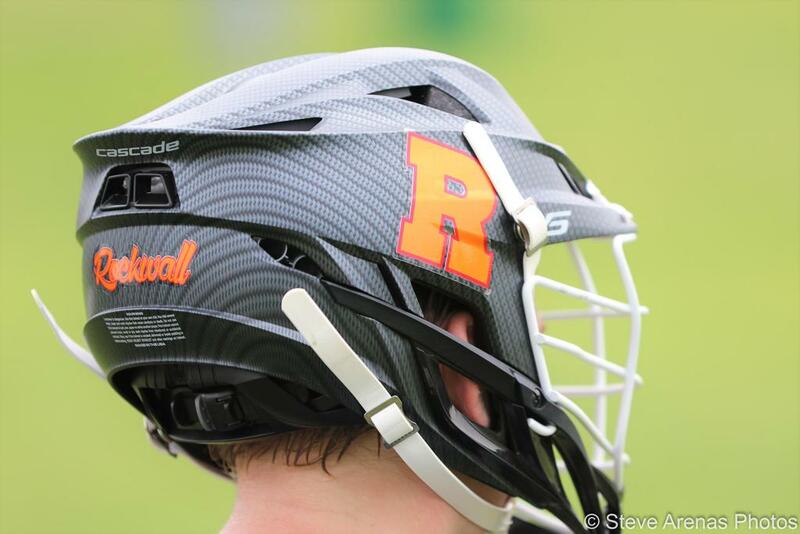 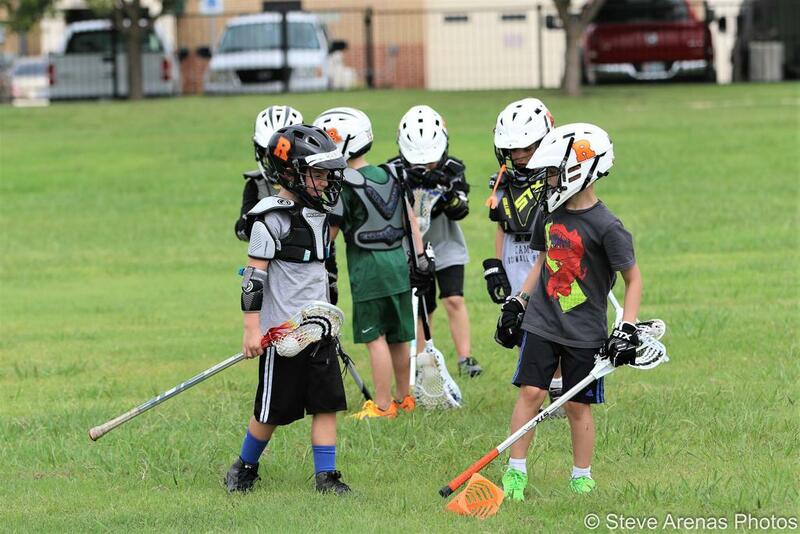 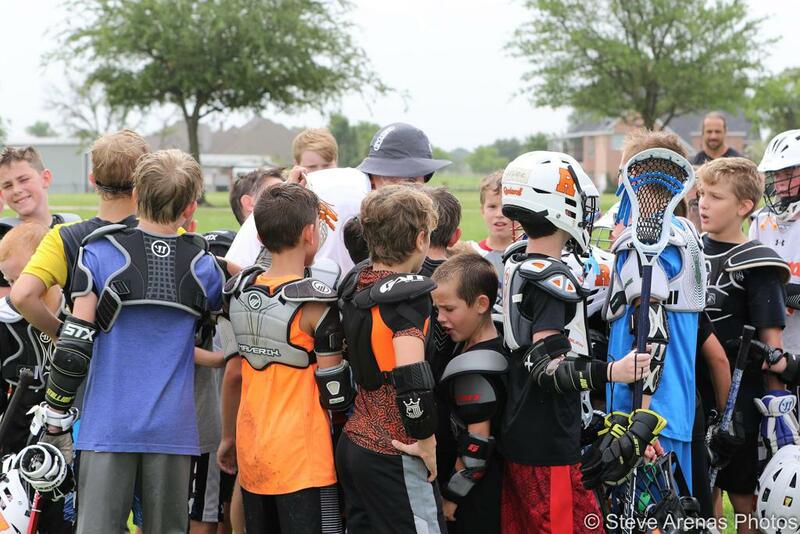 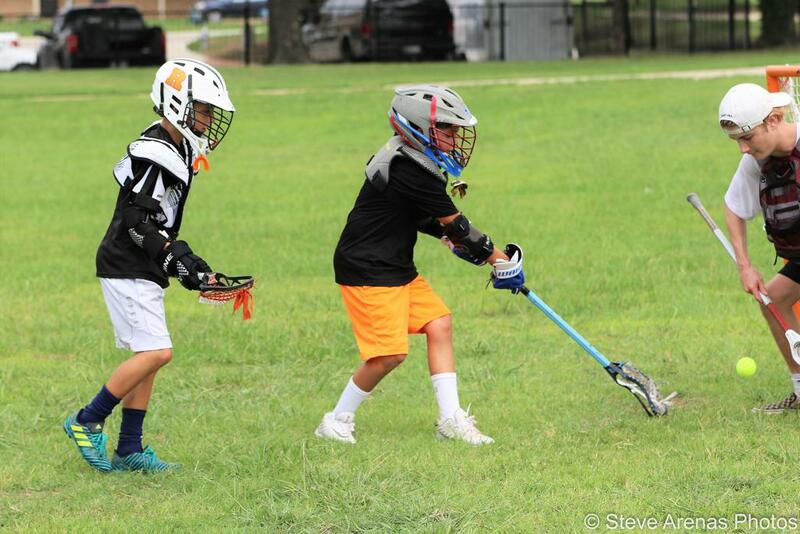 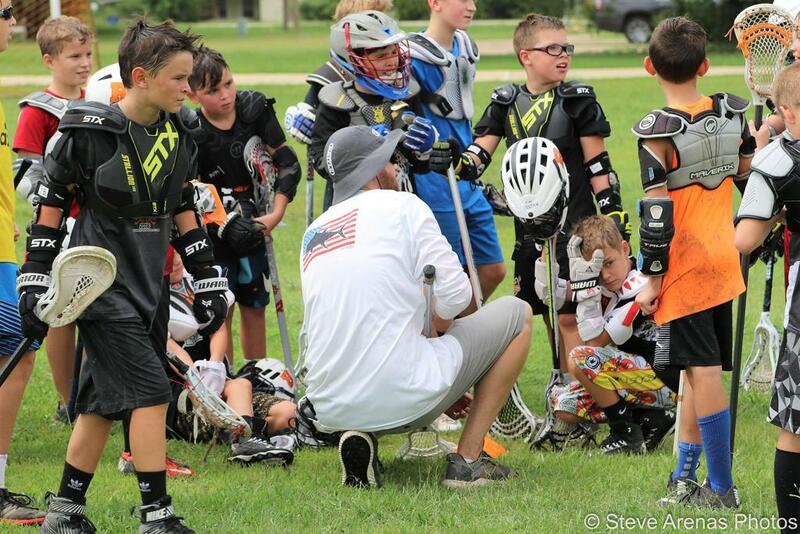 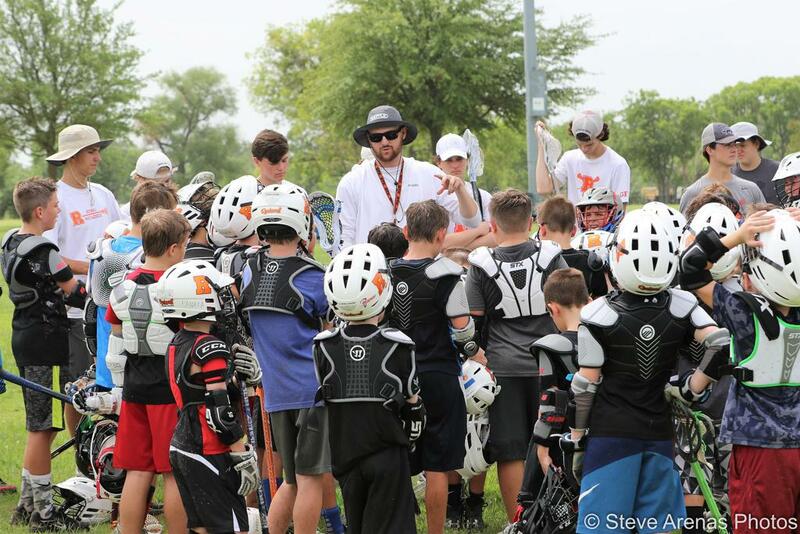 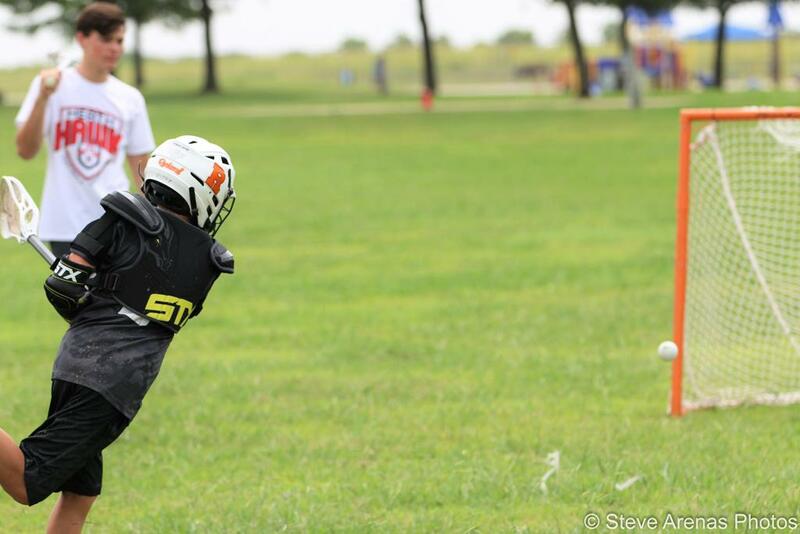 Rockwall & Heath Lacrosse (RHLAX) exists to share the sport of Lacrosse for all interested youth to Varsity level players and parents of Rockwall County. 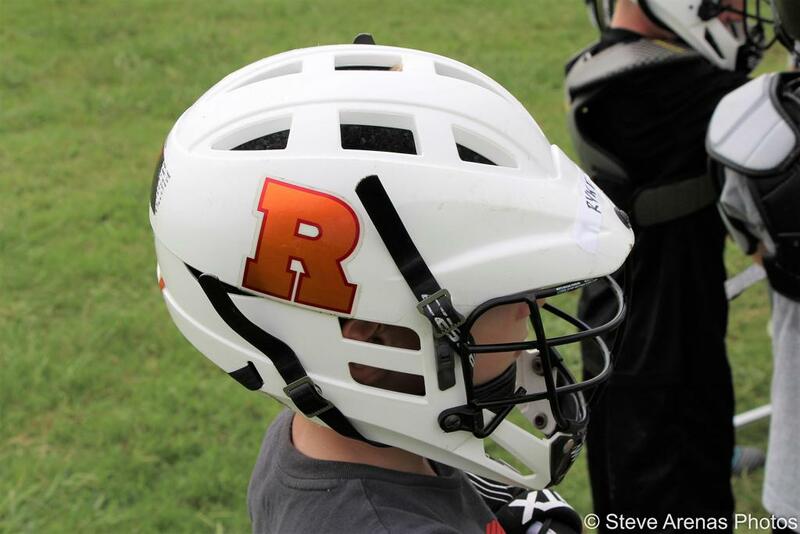 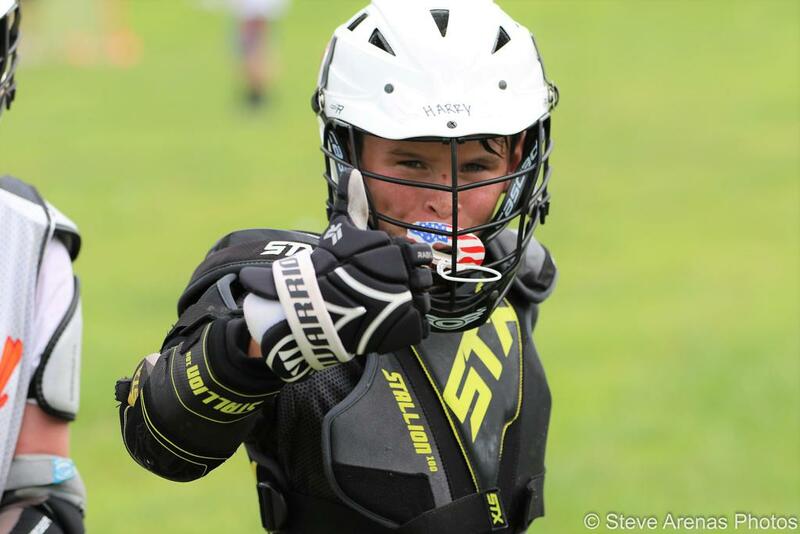 RHLAX is a community based and family oriented organization providing playing platforms, skills’ camps, coaching, instruction and grade level teams for all skill levels of players to participate and enjoy the sport of lacrosse. 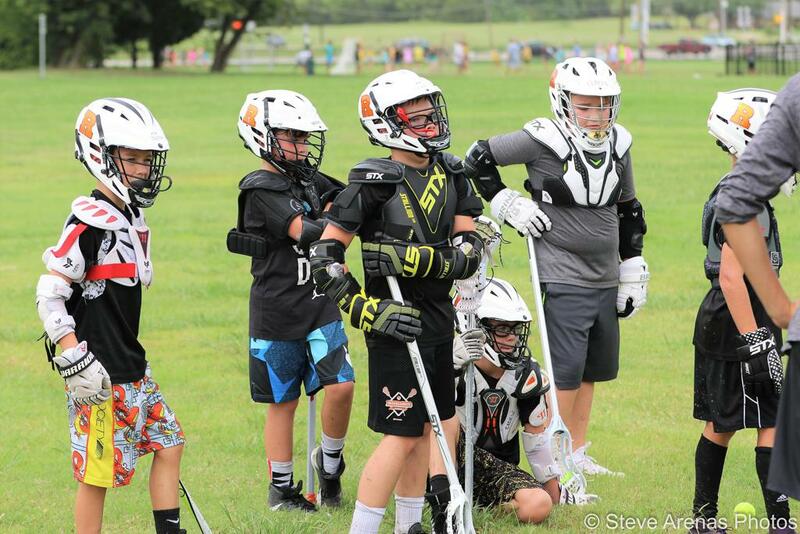 Being a relatively new organization, we have encountered explosive growth and are now entering Championship level brackets, Regional Tournaments, are hosting several camps and clinics per year, have many coaches who are US Lax certified as well as former All-Americans, have had several player receive Lax scholarships to colleges and many current RHLAX players are now travelling around the country with select travel teams.We hope to have you become a part of the RHLAX family!